City Manager Harry Black (right) and Mayor John Cranley are locked in a dispute over Black's tenure. Cranley spoke to reporters after the council meeting, calling it a sad day. "I was hoping to work out an exit deal with the manager, but obviously that has faltered," he said. Cranley says this could take a couple weeks. "I believe that the manager needs to separate from city service based on a pattern of behavior over several years that has been abusive and, in some cases, retaliatory and threatening, and in some cases unprofessional ... and completely inappropriate." Cranley says he warned Black about his "behaviors" in the past, but they have resurfaced and are getting worse. He says he'll compile a written report with witness statements and provide it to council members. One example he cites is angry, late-night phone calls to city employees. Cranley says he's also willing employees to testify before council. "I'm very worried that a number of employees, right now—between now and the process—will suffer from retaliation. I call upon city council and the city manager to take no actions—no personnel actions—during this difficult time." Cranley will need the support of five council members to fire Black, and right now sources are telling WVXU he doesn't have the votes. 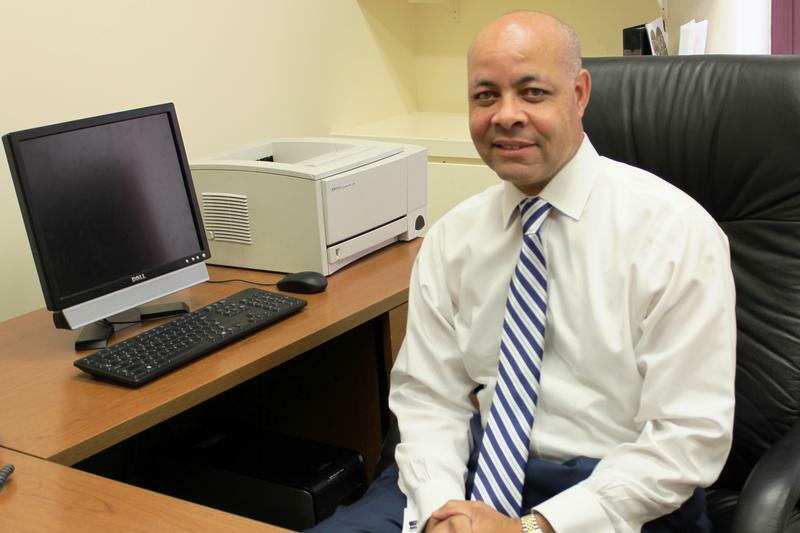 Black shows no signs of backing down from his position that he wants to remain city manger. "Over the past several years, we have had prolific success in fulfilling this mission," Black said in a statement. "There is a lot more that we can do to help Cincinnati realize our full potential, which is boundless. I look forward to continuing to participate in this journey." Black said the next several weeks will be challenging. "You will hear and see things that will consist of untruths, innuendo, conjecture, and are the product of significant embellishment of the fact(s)," Black said. "As regrettable as this reality is, I did not create it and am committed to pushing through the attacks and hope that the general public, and those who support me will explore the facts and make decisions based upon them. Our work is far from being done here and I intend to see it though." 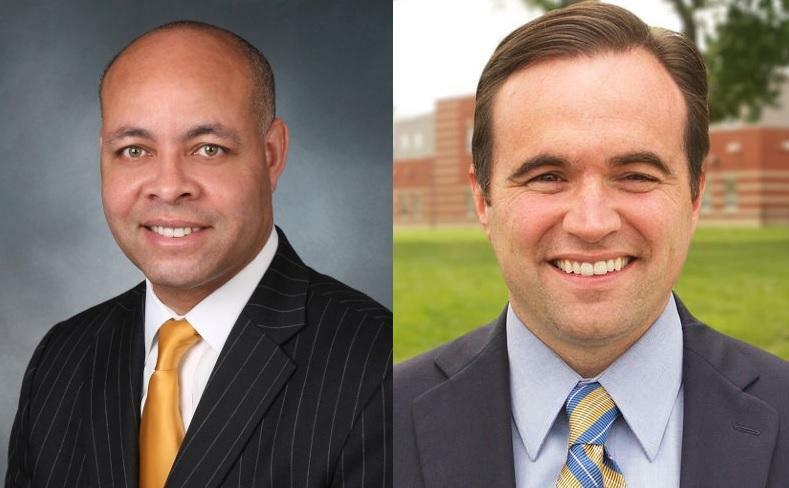 Sources told WVXU Tuesday that Cranley offered Black a separation agreement that includes two years of salary. That would total more than $500,000. The Cranley statement didn't include any specifics on what's in the proposed agreement. 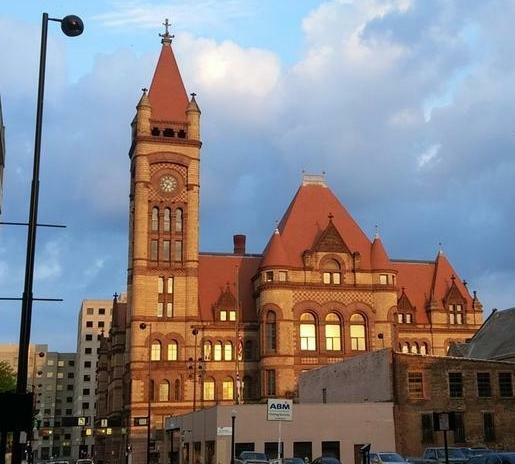 Cranley issued a statement Tuesday saying he and Black had reached an agreement in principle for the city manager to leave the city. But about an hour after Cranley issued his statement, Black sent a response to the media stating he was having productive discussions with the mayor and no decision had been made. It's also unclear right now if city council rules will allow for testimony in a regular council meeting, or if the matter will be handled by a current council committee. Follow this story and WVXU City Hall reporter Jay Hanselman on Twitter for more updates as they happen.